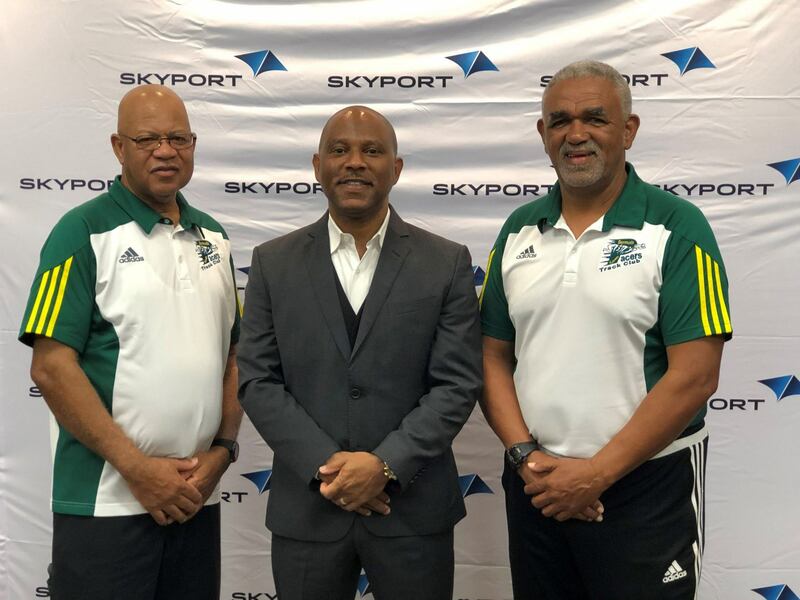 Bermuda Skyport is the new sponsor of the former Telford Electric Magic Mile, now called Skyport Magic Mile. The event, in its 24th year, will be held on February 23 at the National Sports Centre. It is organized by the Bermuda Pacers Track Club and sanctioned by the Bermuda National Athletics Association. The event features up to 1,000 young people aged four to 15 years old participating each year in their respective age groups. The purpose of the Skyport Magic Mile is to promote, ignite and capture the interest of running in our children, and to allow the schools to showcase their athletes while enabling the Bermuda Pacers Track Club to identify and work with those promising youngsters who want to compete further in track and field. Registration for the Skyport Magic Mile is now open. Entry forms are available at Sportseller in Washington Mall or on www.racedayworld.com. The entry fee is $10 and must be paid by February 16th. Cheques are payable to Bermuda Pacers Track Club. Late entries are $15 from February 18 to 19 and no entries will be accepted on race day. Race numbers are to be collected between 8:30am and 11am at National Sports Track.